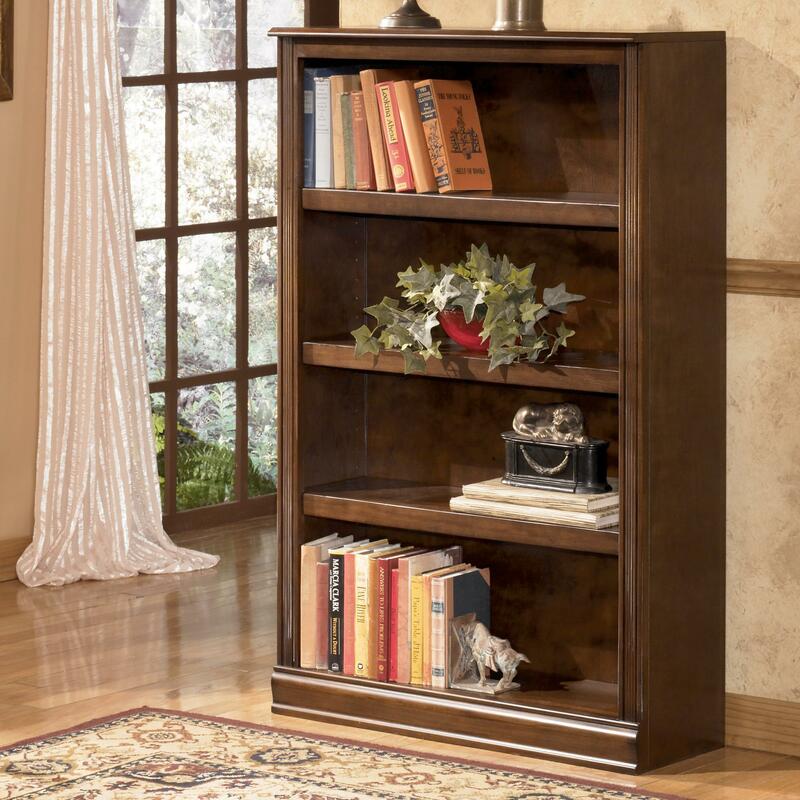 Display books and decorative accents with traditional elegance in your home office, living room, bedroom, or elsewhere with this Medium Bookcase. 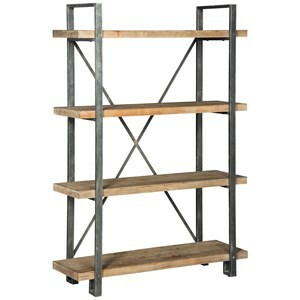 The three adjustable shelves allow you to easily accommodate larger books or collectibles. 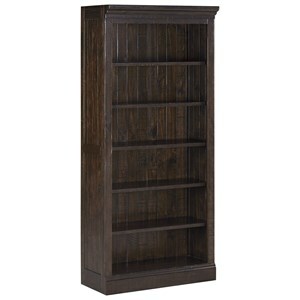 Made with select hardwoods and cherry veneer with Prima Vera inlay veneer with classic molding trim at the base and finished in a rich medium brown tone, this bookcase is designed to impress and inspire. 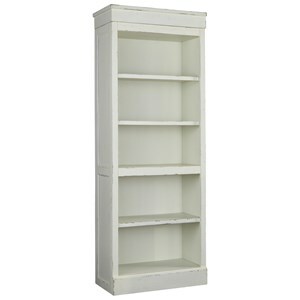 The Hamlyn Medium Bookcase by Signature Design by Ashley at Household Furniture in the El Paso & Horizon City, TX area. Product availability may vary. Contact us for the most current availability on this product. Finish Rich medium brown finish. Handles & Hardware Antique bronze colored metal hardware. Drawer / Shelf Construction Felt drawer bottom on select drawers. Drawer Suspension Profiled top drawers. 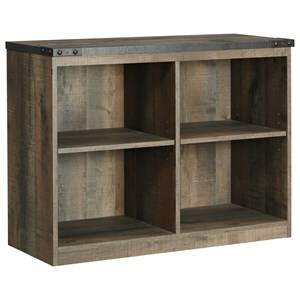 Inset lower drawers have inlay frames. Construction: Case Made with select hardwoods and cherry veneer with Prima Vera inlay veneer. 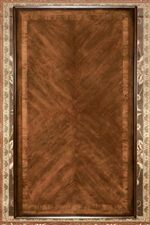 Description: Top Richly finished wood tops are stunning and have beveled edges. 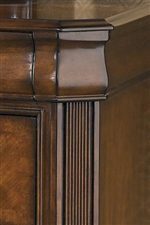 The Hamlyn collection is a great option if you are looking for Traditional furniture in the El Paso & Horizon City, TX area. 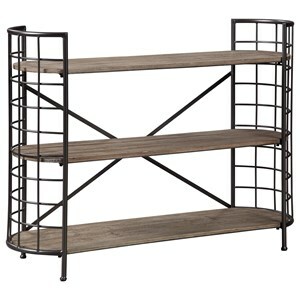 Browse other items in the Hamlyn collection from Household Furniture in the El Paso & Horizon City, TX area.